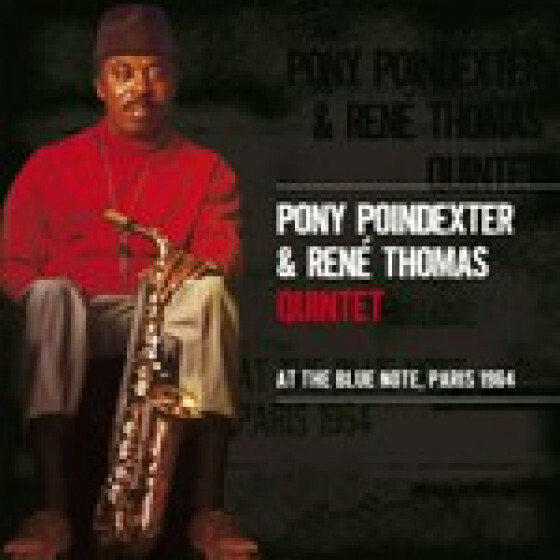 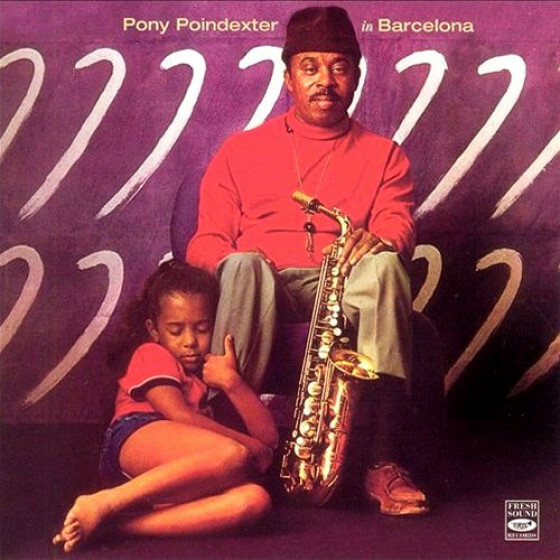 Pony Poindexter spent 17 years in Europe, playing in many countries, mostly in Spain. 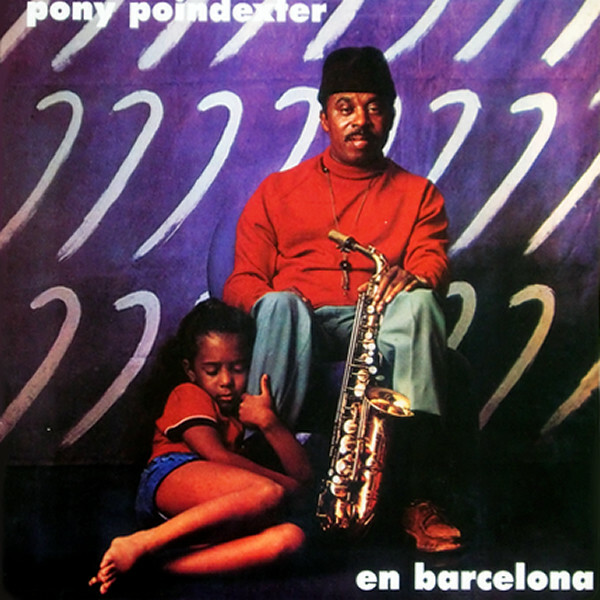 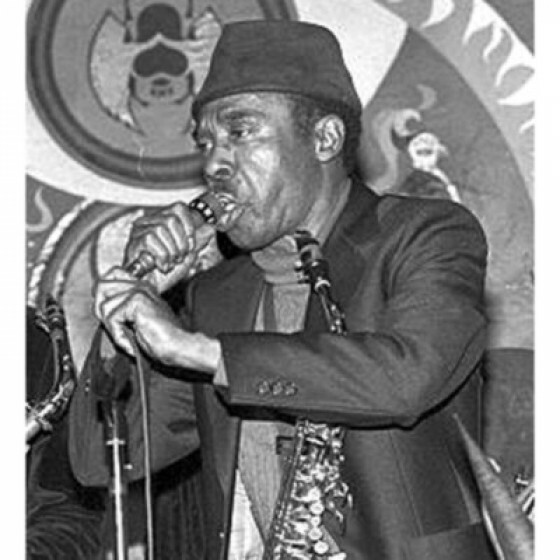 In 1965 and 1967 Pony performed at the Jamboree Jazz Club in Barcelona where he decided to stay for eight years. 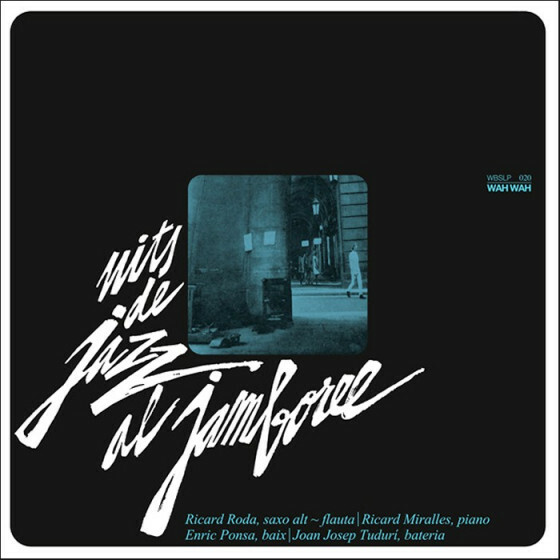 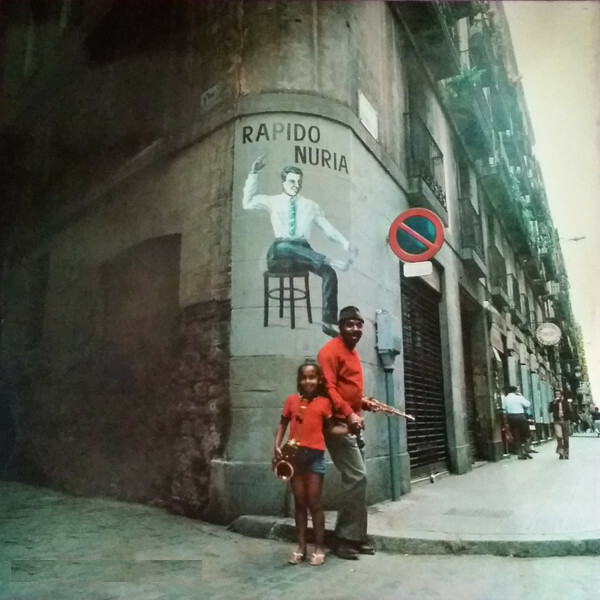 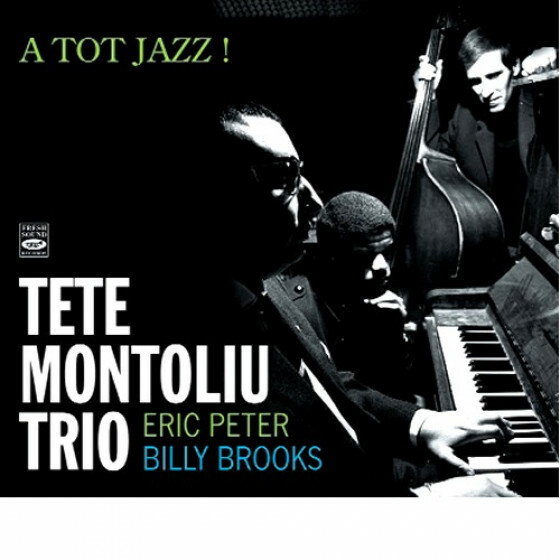 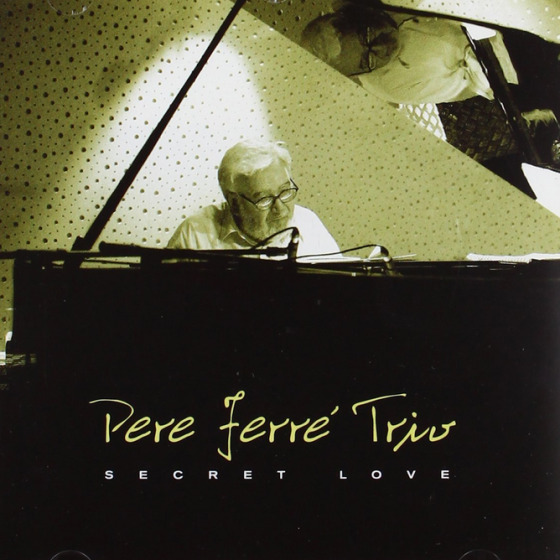 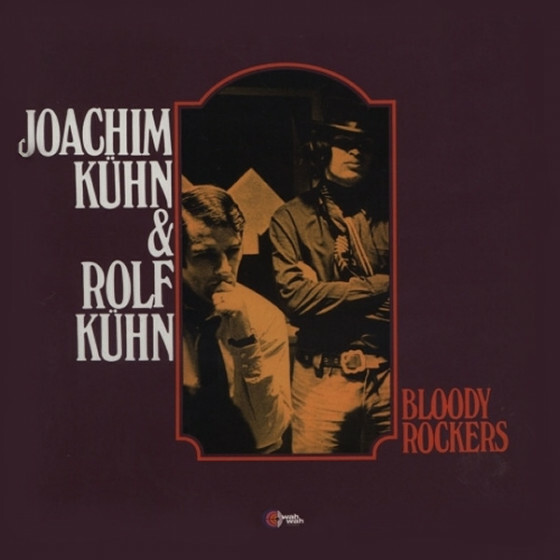 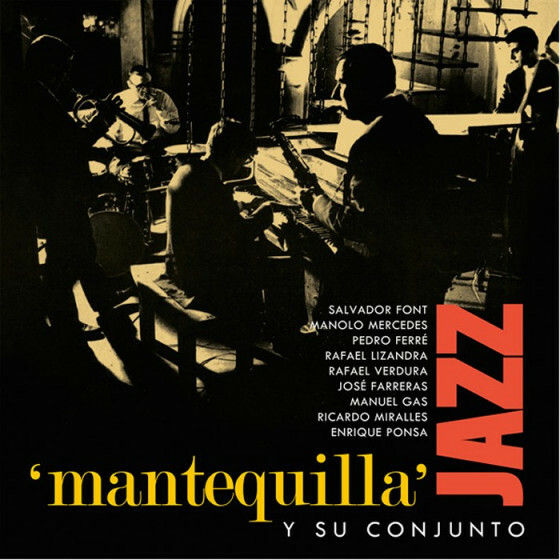 He recorded this acid jazz masterpiece with some of the best Catalonian jazzmen of the time along with Cuban percussionist Pedrito Díaz.